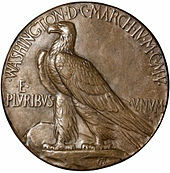 On August 7, Roosevelt ordered Secretary Cortelyou to have the designs for the eagle and double eagle finalized and in production by September 1. 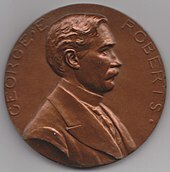 With Landis on vacation, Cortelyou passed the President's letter on to the acting Philadelphia Mint superintendent, Dr. Albert A. Norris, instructing him to "have this matter taken up at once and the President's instructions carried out; and everything possible must be done to expe the work." 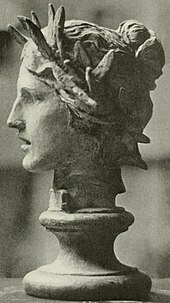 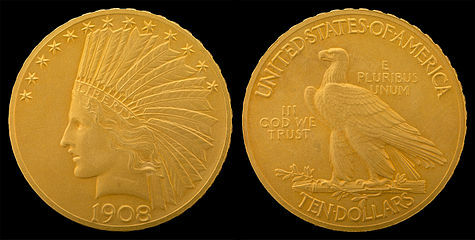 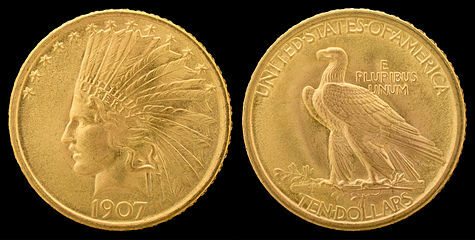 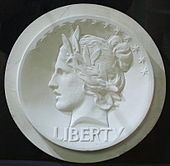 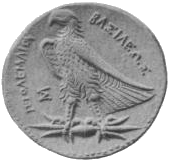 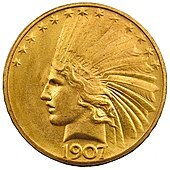 Preston wrote to Roberts, asking for information about the new coinage, and the former Mint director responded on August 12, outlining the correspondence with Saint-Gaudens, and noting that "no instructions have been received from the President as to the half and quarter eagle, but I expected that the eagle design would be used upon them ... 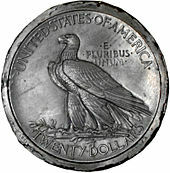 The President concluded to leave the One Cent piece unchanged, and there has been no discussion about any change in the Nickel piece."